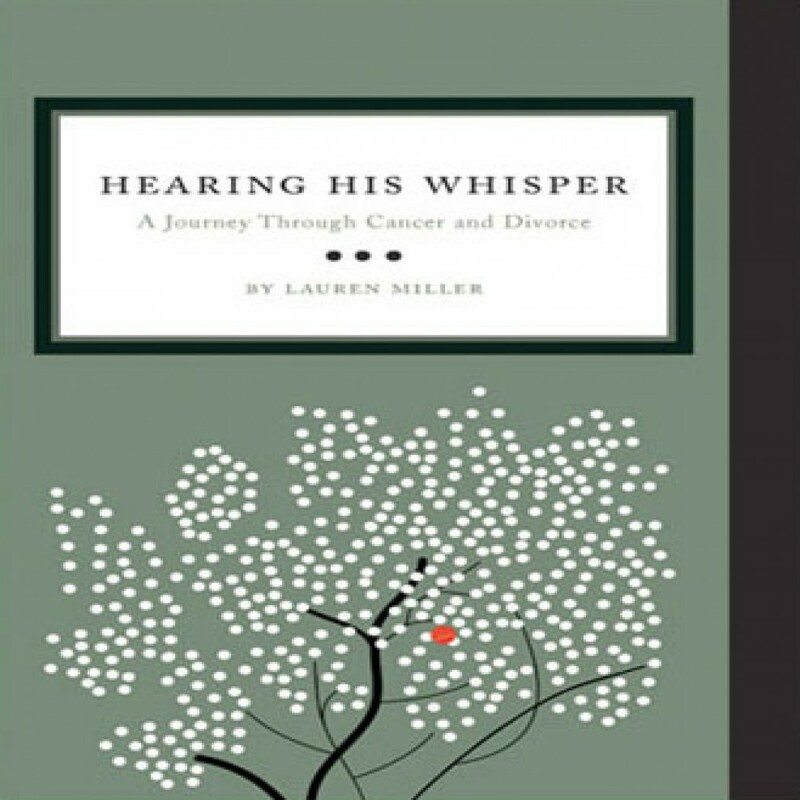 Hearing His Whisper by Lauren Miller Audiobook Download - Christian audiobooks. Try us free. "Two weeks prior to her final divorce court date, Lauren Miller was diagnosed with stage-three breast cancer: Invasive Ductal Carcinoma. All at once, the mother of three children, second-degree black belt, fitness trainer, inspirational speaker, and teacher was losing her marriage and possibly her life.